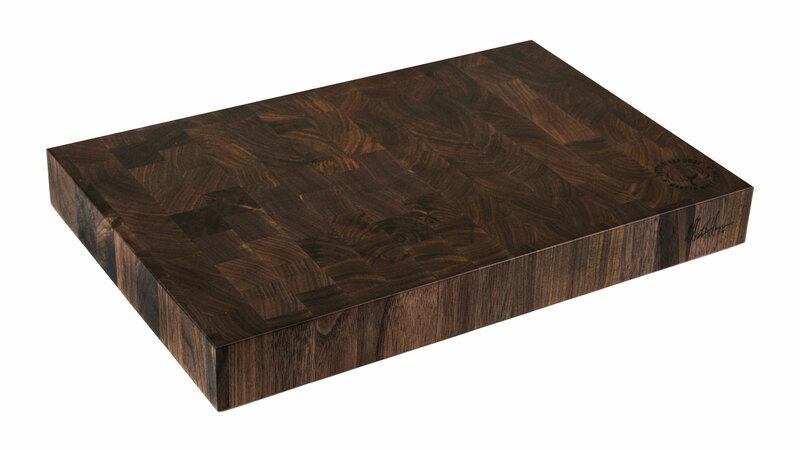 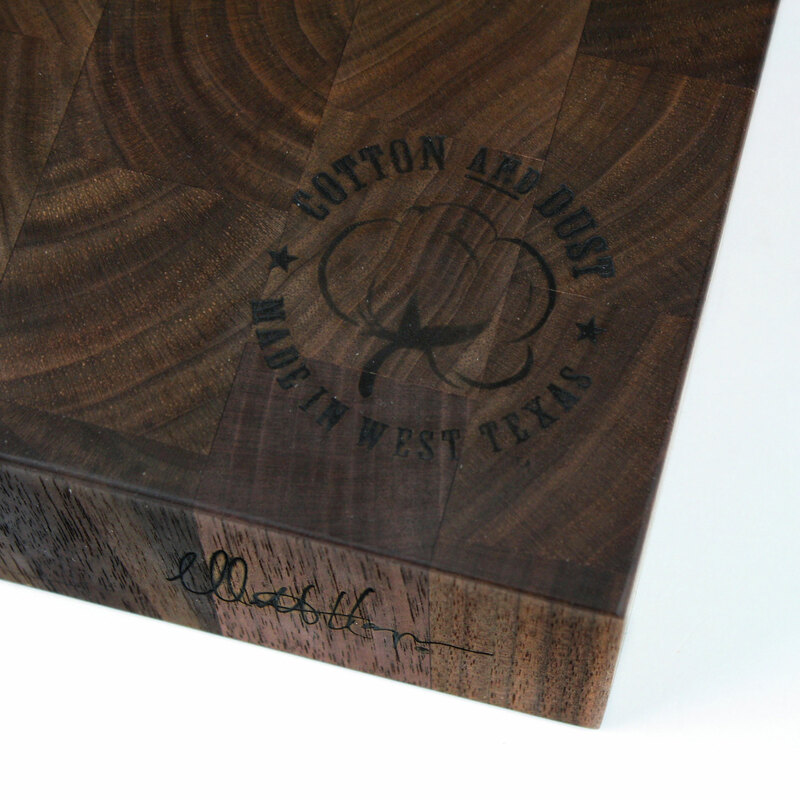 The Cotton and Dust American Black Walnut End Grain Cutting Board is crafted from North American Black Walnut. Black Walnut is a heavily used cutting board wood species and although we love the exotics for their durability and beauty, this one is sure to impress. 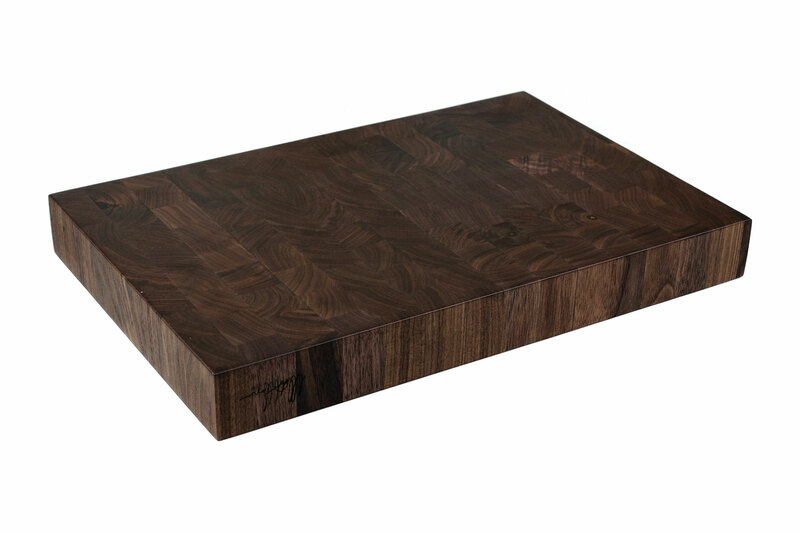 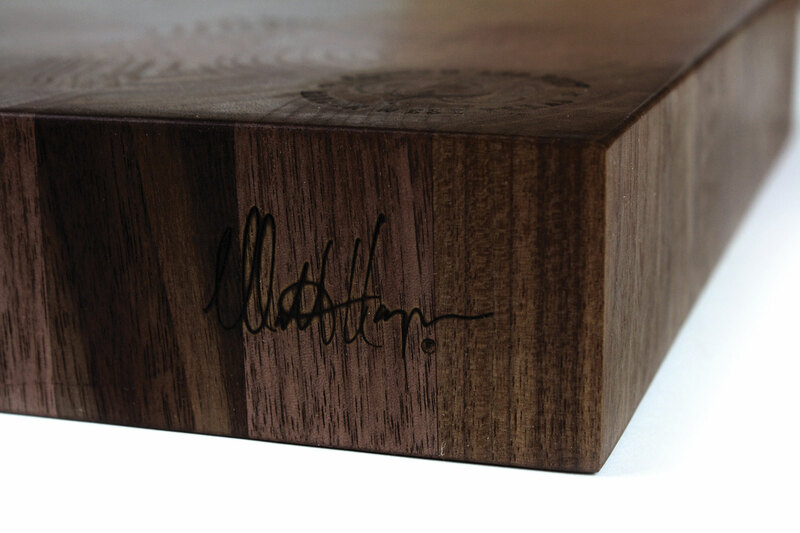 Black Walnut is known for its formality, yet ruggedness.